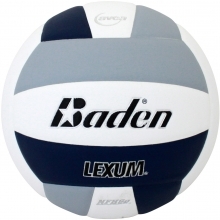 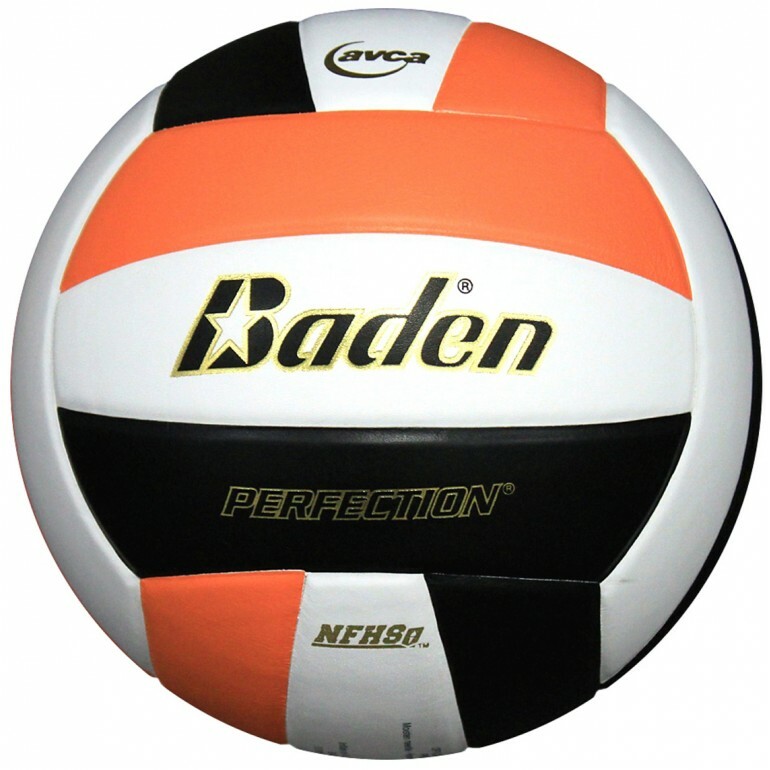 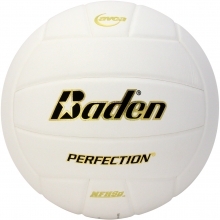 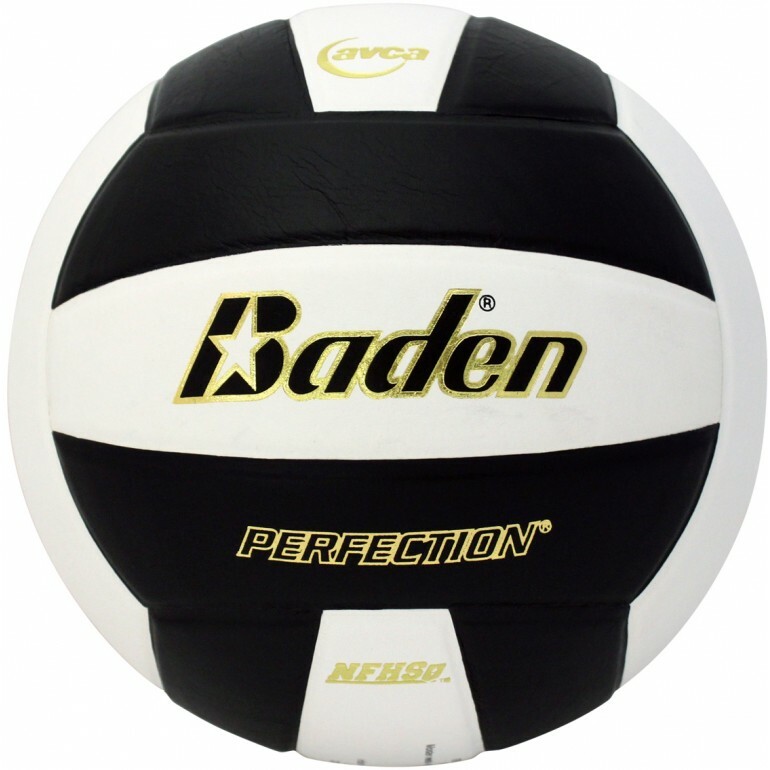 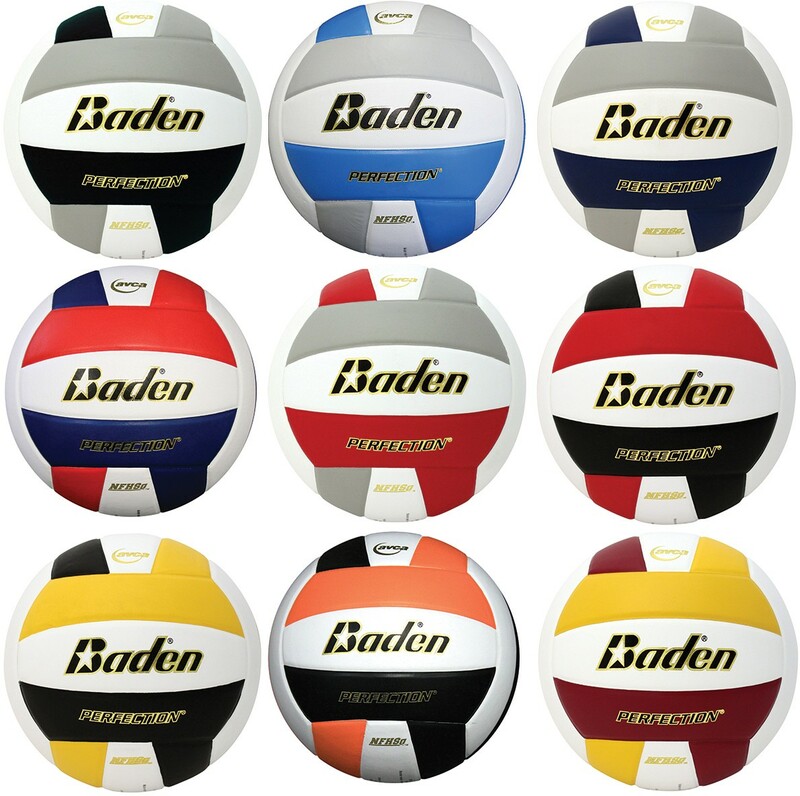 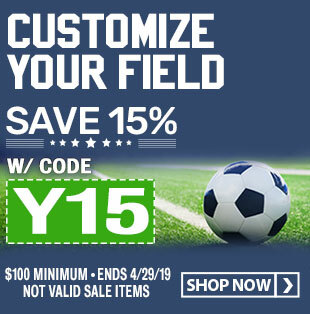 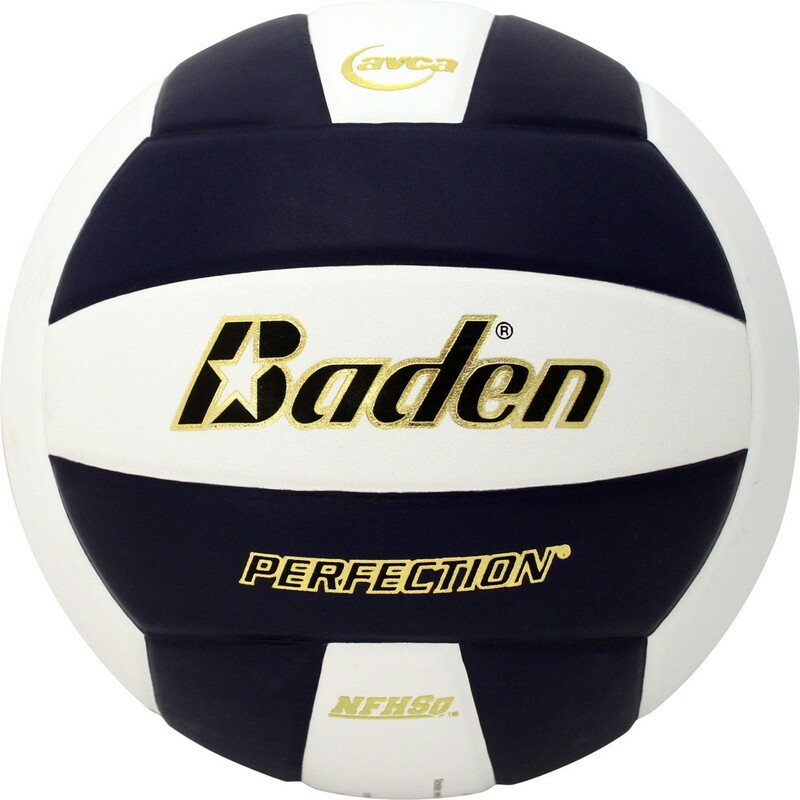 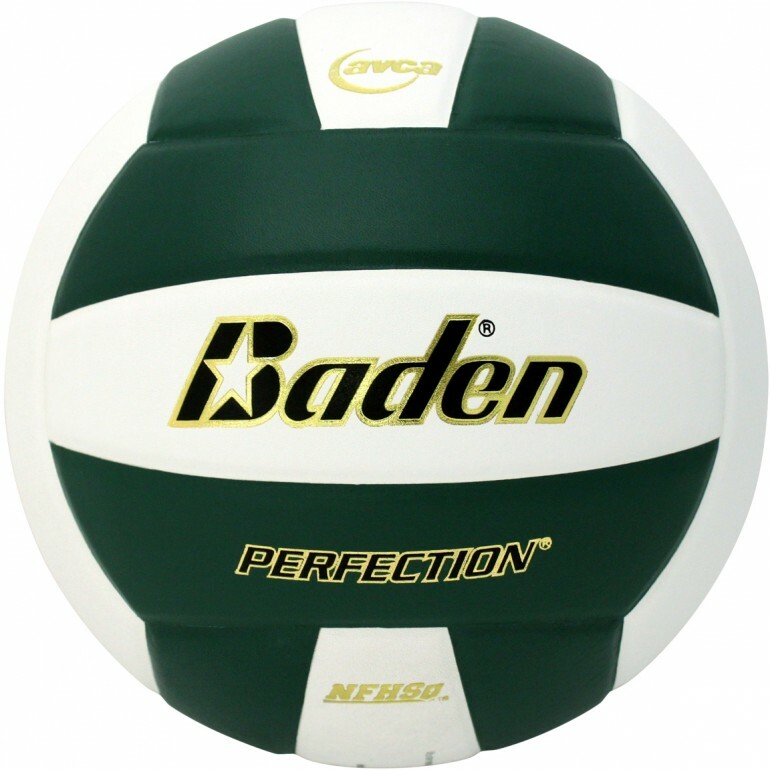 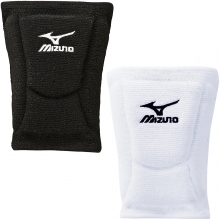 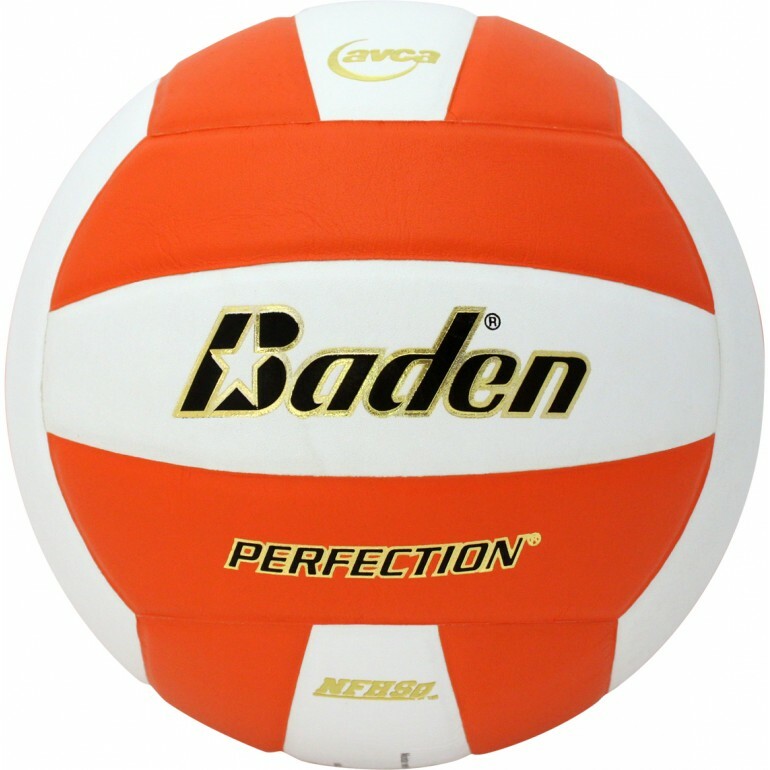 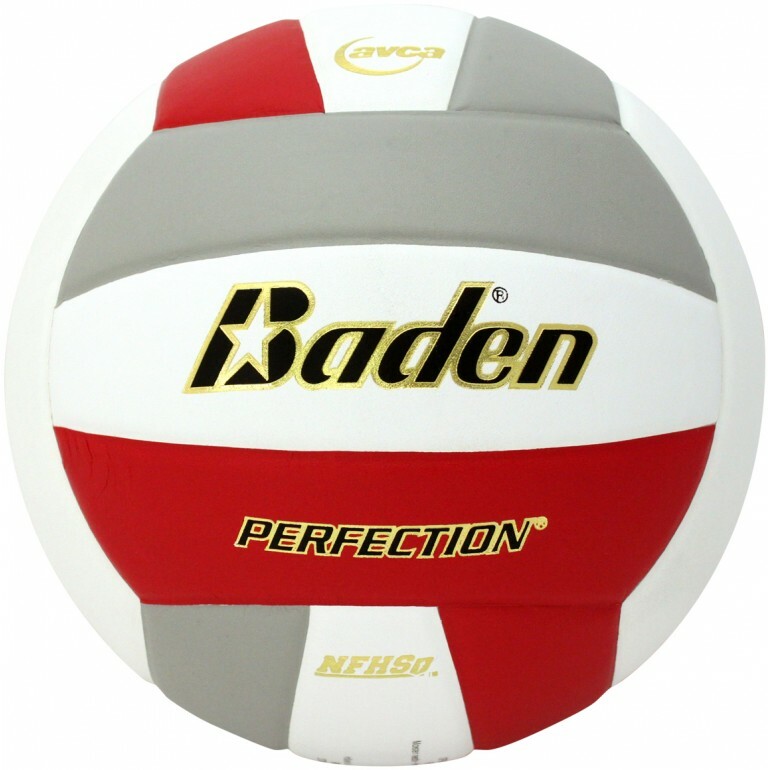 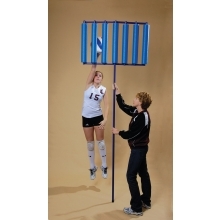 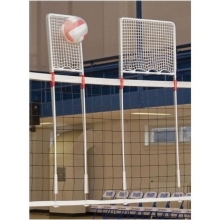 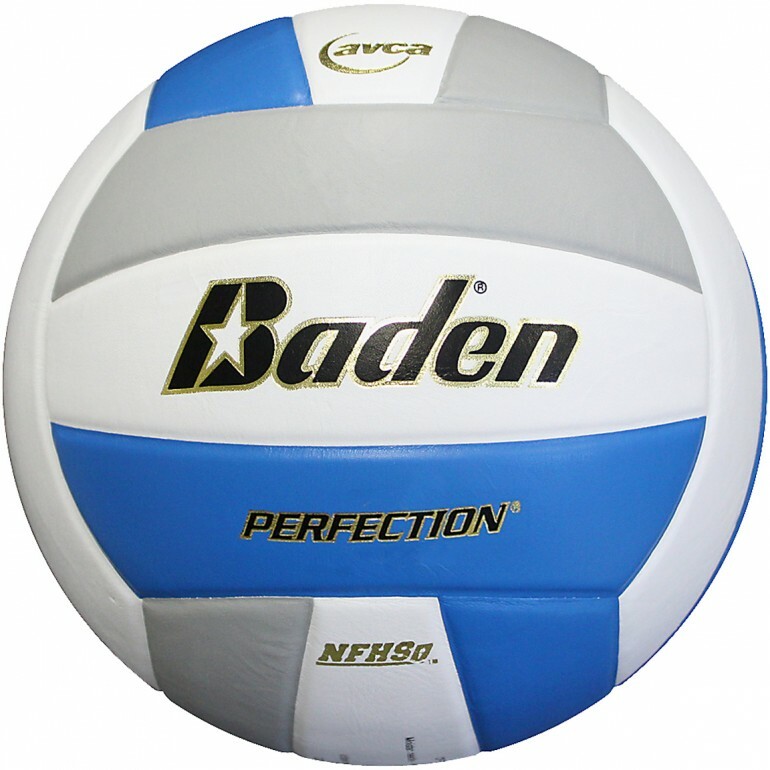 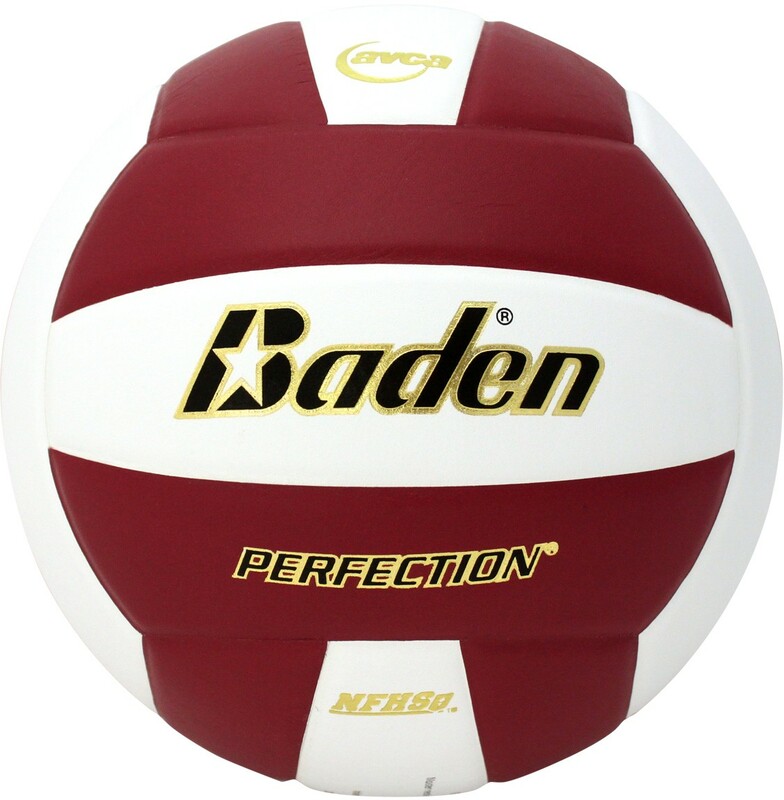 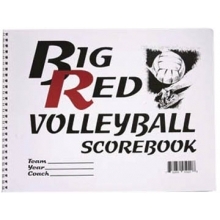 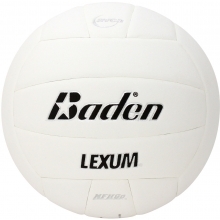 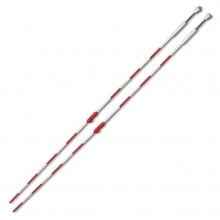 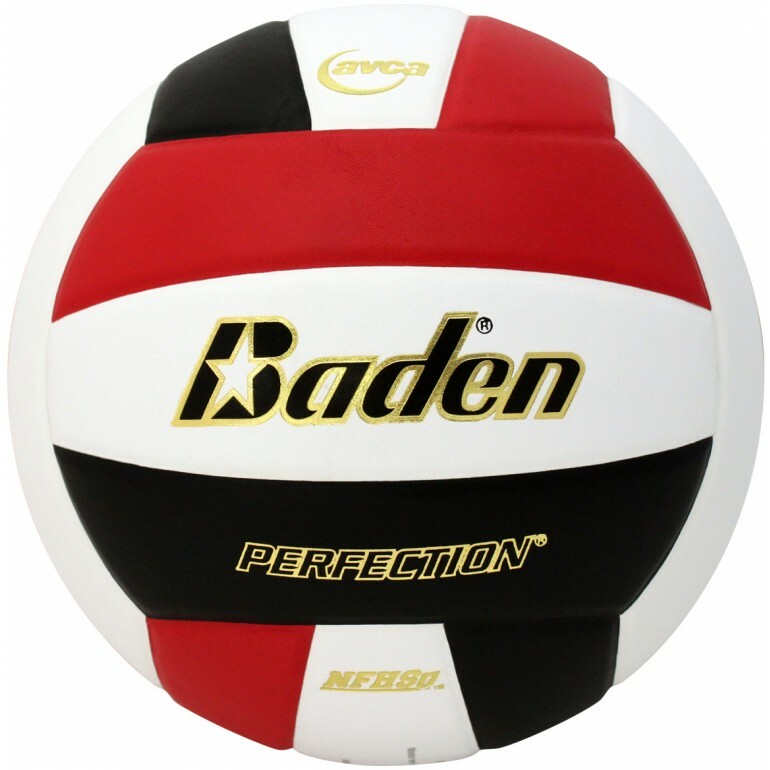 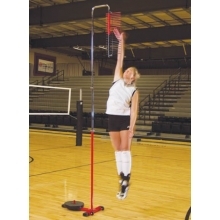 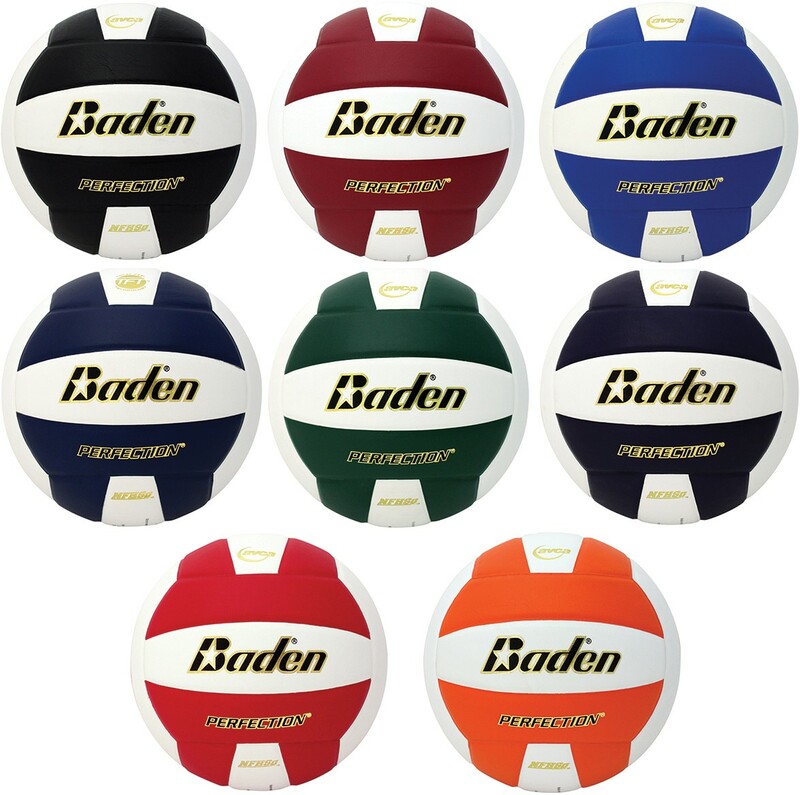 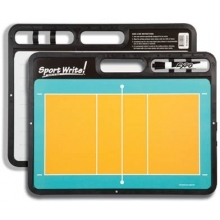 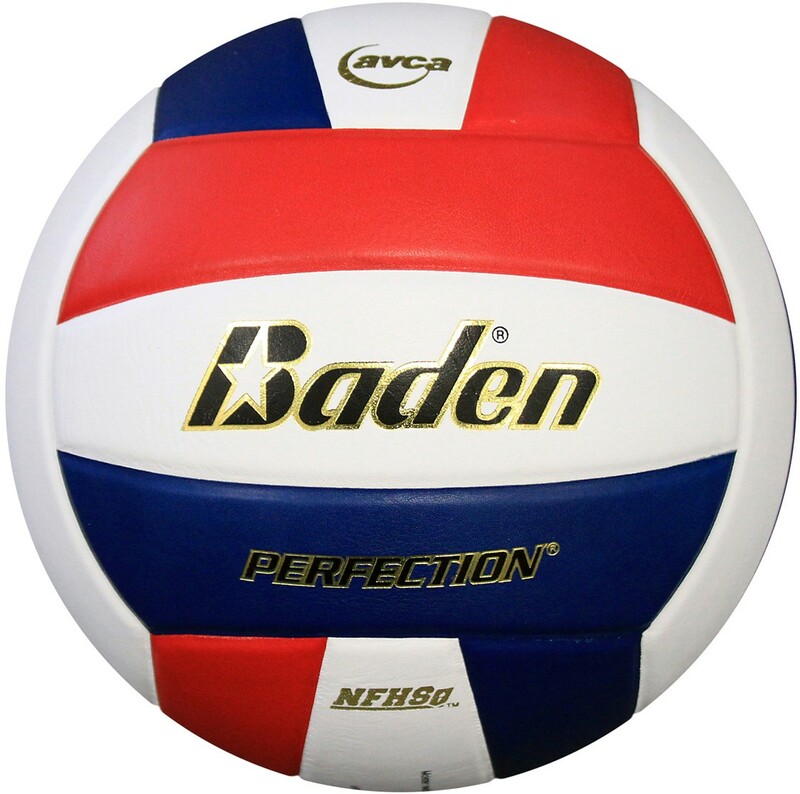 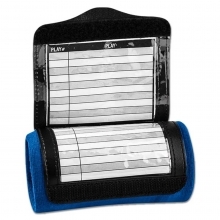 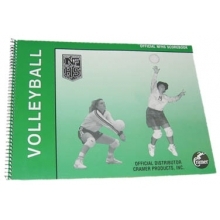 The Baden VX5E Perfection game volleyball is a premium leather game volleyball that features Total Feel Technology and a Stealth Soft-Valve System for superior feel and control. 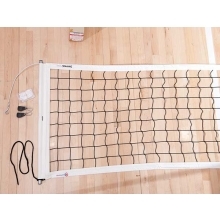 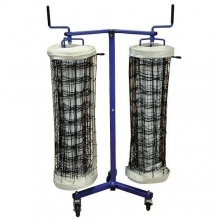 By re-engineering the entire valve system, including the valve core and valve housing, Baden has softened the entire valve panel creating a 100% consistent feel throughout ALL 18 panels. 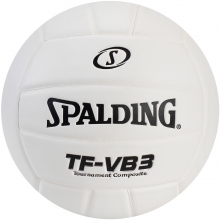 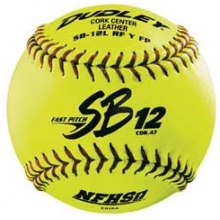 Combined with the cushioning surrounding the recessed, undetectable valve, players no longer experience the pain associated with hard, exposed valves found on all other volleyballs.